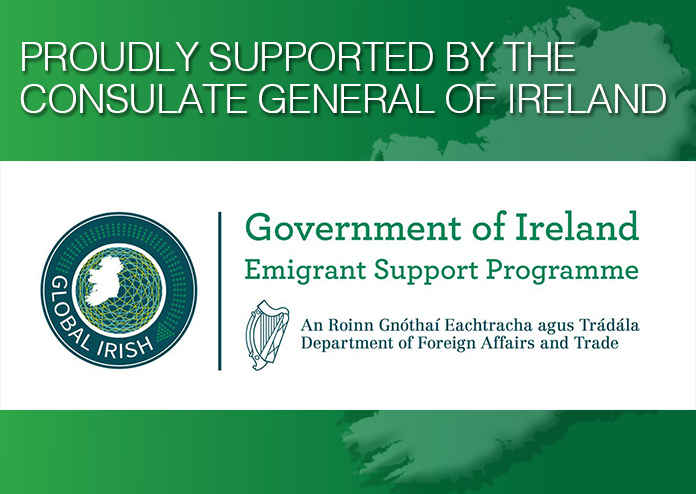 We are very lucky at the Irish Immigration Center to have very generous sponsors and supporters. We want to thank each and every one of the them. We couldn't continue to provide our essential services without them.